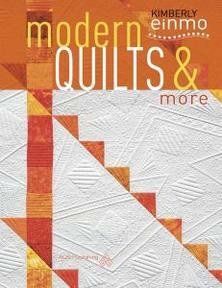 This is a stunning collection of quilt projects that combine traditional patterns with modern fabrics. 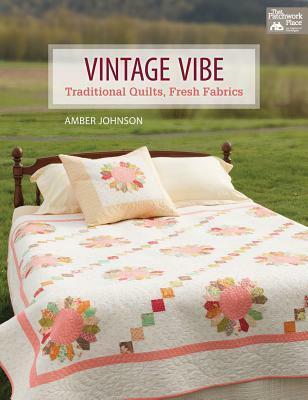 From quilt designer and blogger Amber Johnson, these projects are a little bit vintage, a little bit modern – and a whole lot of fun! You’ll find plenty of eye candy in this colourful, sunny assortment for confident beginners and beyond. 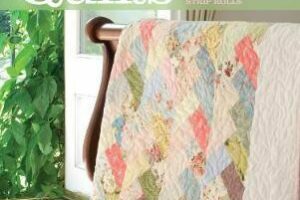 You can choose from 14 bold patterns and learn valuable tips on fabric selection and quilting designs. You can try a variety of applique methods, including easy raw-edge applique. 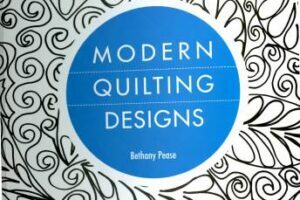 You can make cheery designs in a range of sizes, such as a Dresden Plate quilt and coordinating pillow.